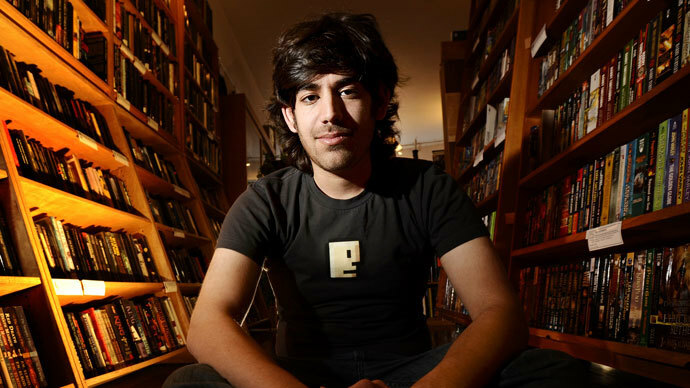 US Attorney Carmen Ortiz has released a statement defending her prosecution of Aaron Swartz, calling it an appropriate handling of the case, even though it may have prompted the 26-year-old’s suicide. Although Ortiz expressed her condolences to friends and family of Swartz, she proceeded by defending her office’s conduct and claimed she would have sought out a much lighter penalty than Swartz was expecting. 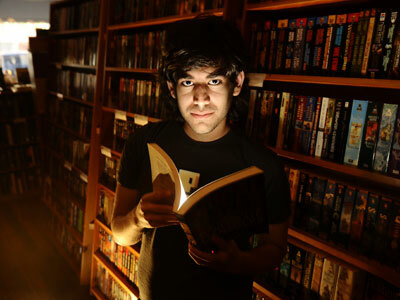 “At no time did this office ever seek – or ever tell Mr. Swartz’s attorneys that it intended to see – maximum penalties under the law,” Ortiz said. The Internet activist and Reddit co-founder was facing the possibility of more than 50 years in prison and $4 million in fines if convicted, but Ortiz claims she would have recommended that the judge offer a deal that came with six-month prison sentence in a low-security setting. 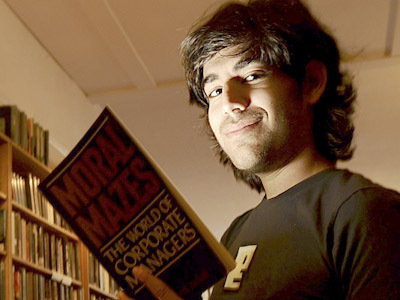 Elliot Peters, Swartz’s lawyer, told the Huffington Post that prosecutors planned to argue for a seven to eight year prison sentence if their client had rejected the six-month offer. But Forbes writer Tim Lee believes that plea bargains are a disgrace and force defendants into pleading guilty without going to trial and having the opportunity to defend themselves. Lee also claims that Ortiz used the maximum penalty threats to force the young man into pleading guilty. Ortiz’s statement was the first time she publicly commented on the Swartz case since he took his own life on Jan. 11. The young man’s friends and family have blamed the government’s heavy pursuit of the young man for his death. 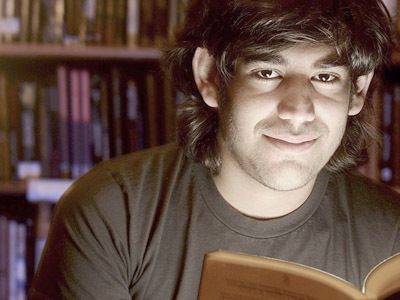 Swartz’s father said his son was “killed by the government”. 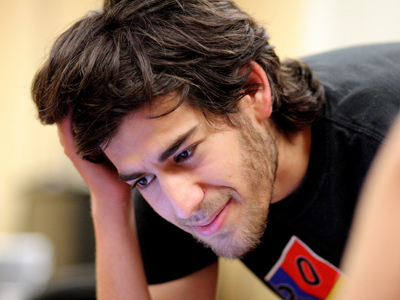 The US attorney’s office in Boston has so far declined to discuss the controversy surrounding the prosecution and Swartz’s suicide, but opposition to the US attorney’s actions is growing. A White House petition calling for the removal of Ortiz from office has generated more than 40,000 signatures, thereby requiring an official response from the Obama administration. Ortiz is now facing further criticism for using her statement to defend her actions, rather than apologizing for her harsh pursuit of Swartz. 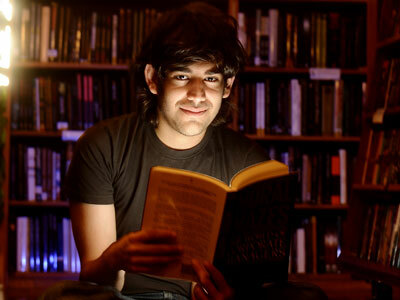 And in relaying her mission, the attorney’s condolences have done little to protect her from further scrutiny as Swartz supporters continue to blame the prosecution for their heavy pursuit.